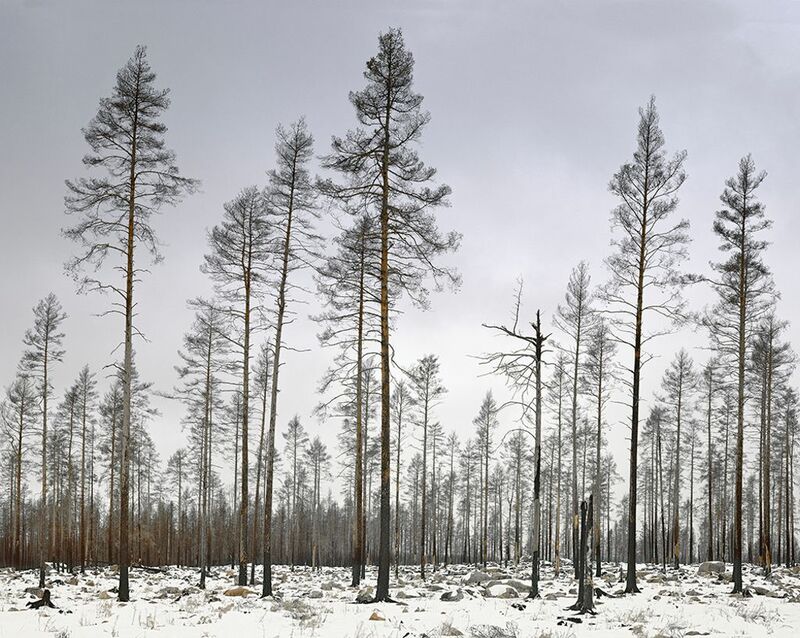 At the core of the three series of photographs presented in this show is the theme of our interaction and often violent relationship with nature. The Kudzu Project depicts an invasive plant that was introduced into the US in the 1870s. Earthworks is a series of images from Namibia showing abandoned buildings around a former diamond mine. 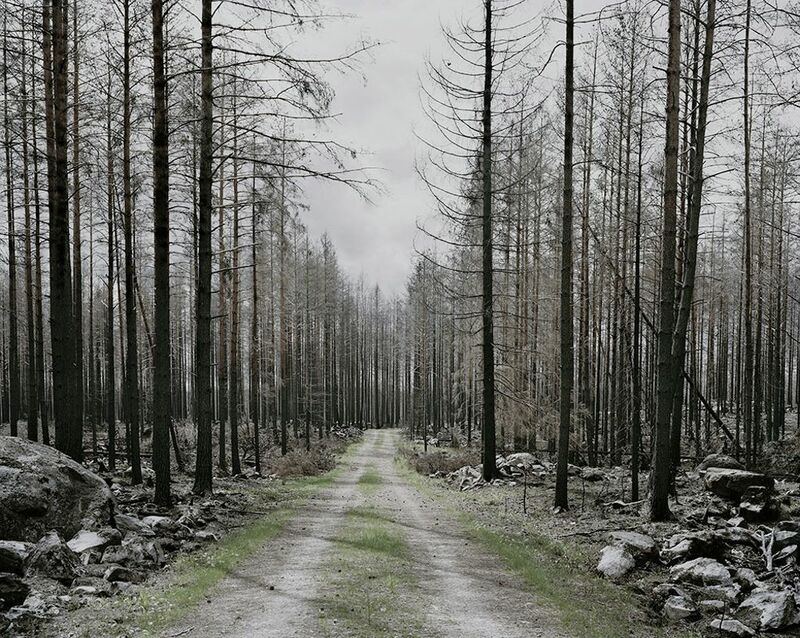 The Forest is a series of photographs from the forest of Västmanland, a region in Sweden that was badly hurt by a forest fire in 2014. This brilliant survey of the work by one of Sweden’s leading art photographers is accompanied by a film where the artist talks about her work.